Hello!! I'm excited to be taking part in the Confessions of a Paper Addict YouTube Hop today! 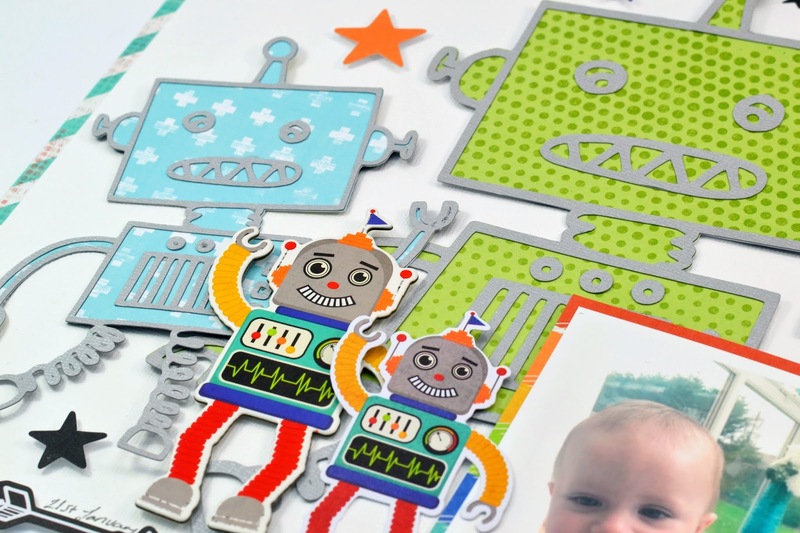 We are celebrating the opening the new Confessions Of A Paper Addict Cut File shop! 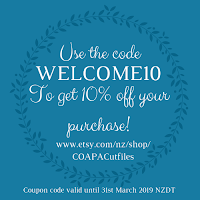 You can find the shop on Etsy under 'COAPACutfiles' and you can use code WELCOME10 for 10% off your purchases. 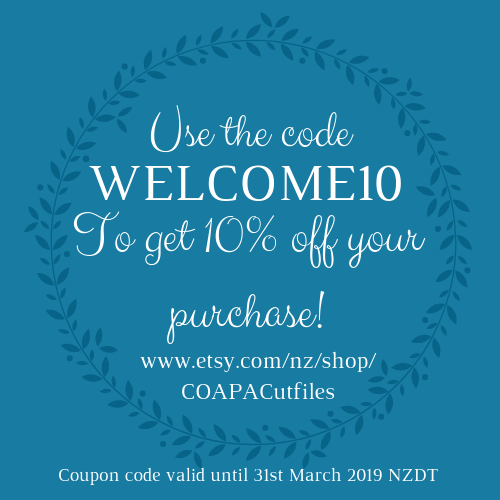 This Coupon code is valid for one week until 31st March NZDT. As well as the Coupon code, we are also celebrating with a bunch of scrappy challenges in the COAPA facebook group! These challenges are open to everyone and there are some amazing prizes! So head on over to the Facebook Group to join in with the fun. The whole line up is listed at the end of this blog post, as well as in the YouTube description so you can easily find your way to the right place if you get lost. Happy hopping ad I hope you enjoy my layout and video which you can vide below. 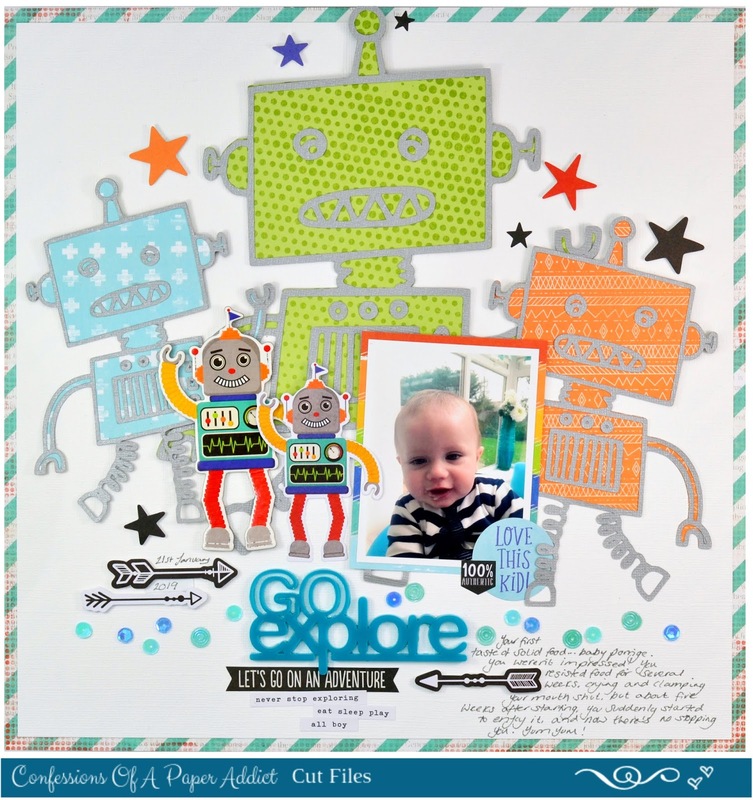 I've used the super cute 'Robot' cut file from the COAPACutfiles Store and the Simple Stories Lil Dude Collection, as well as a Perspextive by Bramble Fox for the title and sequins from SpiegelMom Scraps.